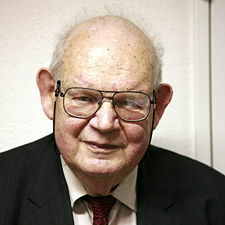 Benoît Mandelbrot the discover/inventor of fractals has died at 85. His work has been hugely influential in areas as diverse as computer graphics, finance and ecology. In computer graphics fractals have been used to produce more realistic landscapes and vegetation, in finance his work as inspired people such as Nassim Taleb and others to think about the distribution of events, and in ecology fractals have been extensively used to understand the scaling of landscapes. There have been obituaries in the New York Times Benoît Mandelbrot, Novel Mathematician, Dies at 85, The Telegraph (UK), the Guardian, NPR, and The Atlantic. Mandelbrot’s 1967 famous article How long is the coast of Britain? from Science. his 1982 book The Fractal Geometry of Nature. Some Mandelbrot obituaries and appreciations have been published in The Telegraph (UK), The New York Times and The Atlantic. 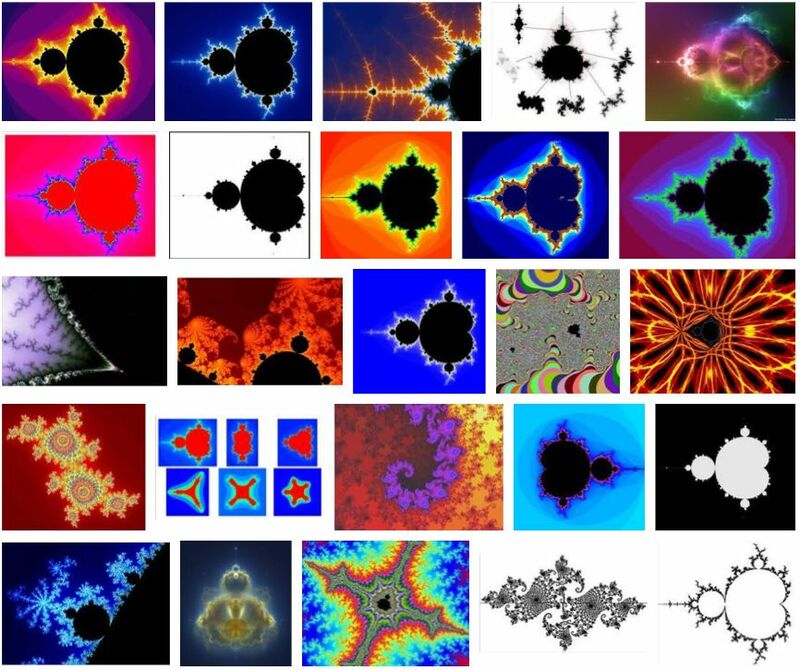 Mandlebrot is probably most famous for the Mandelbrot set seen above and many version of which are seen below. R code to generate a mandelbrot set is here.